Not many artists can evoke exuberance while staring down the grim reaper, imagine an OutKast/J. Mascis mash-up, and place tender declarations of love after a space rockabilly funeral dirge. 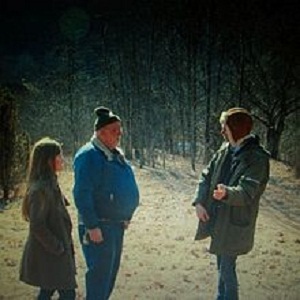 Dirty Projectors do this and more on Swing Lo Magellan, the ambitious follow-up to 2009’s transcendent Bitte Orca. No two songs are alike, yet all bear the distinctive imprint of one of the most creative acts in 21st Century American music. DP tones down progressive tendencies and sidesteps impenetrability by sharing the personal side of peculiarity.